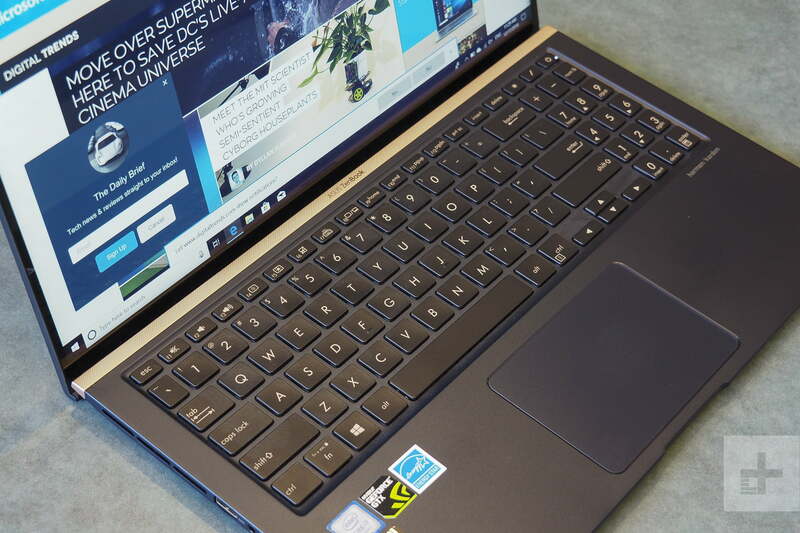 Our review unit was the only ZenBook 15 configuration that Asus offers: A Core i7-8565U, an Nvidia GeForce GTX 1050 Max-Q, 16GB of RAM, and a 512GB PCIe solid-state drive (SSD) for $ 1,400. 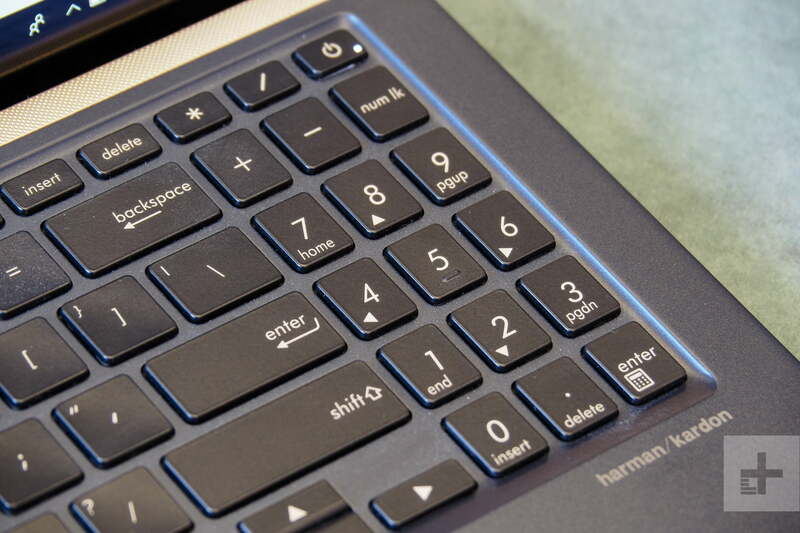 That’s an attractive price for such a well-equipped premium notebook. 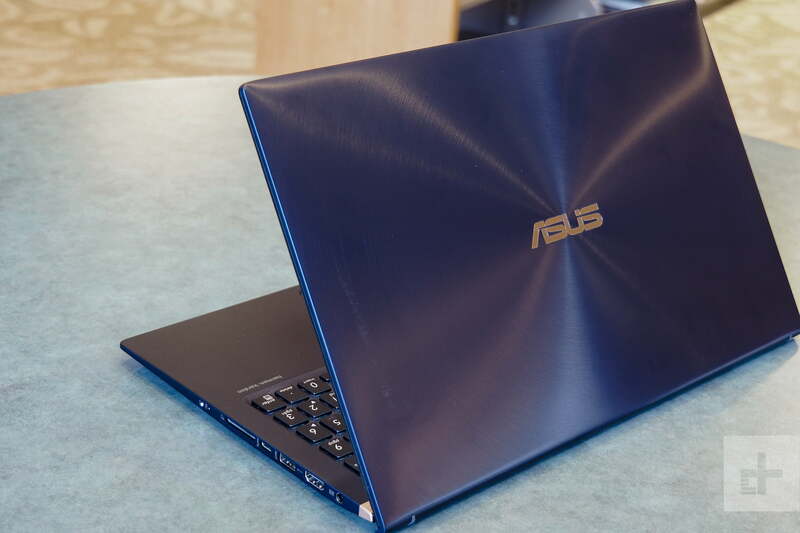 There aren’t a lot of configurations available, but Asus incorporated some impressive components into the ZenBook 15’s svelte chassis. Is that enough to take on the best of the best? 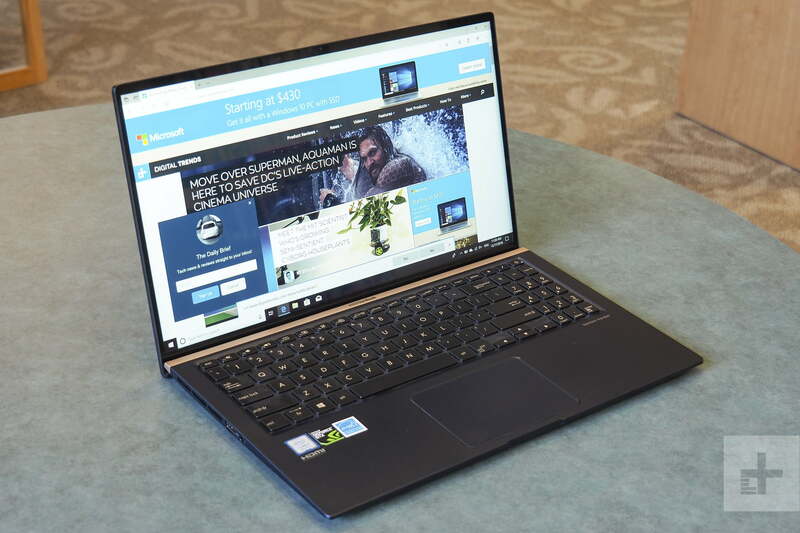 The most direct competitor to the ZenBook 15 is Dell’s XPS 15. At least, that’s true in terms of chassis size. 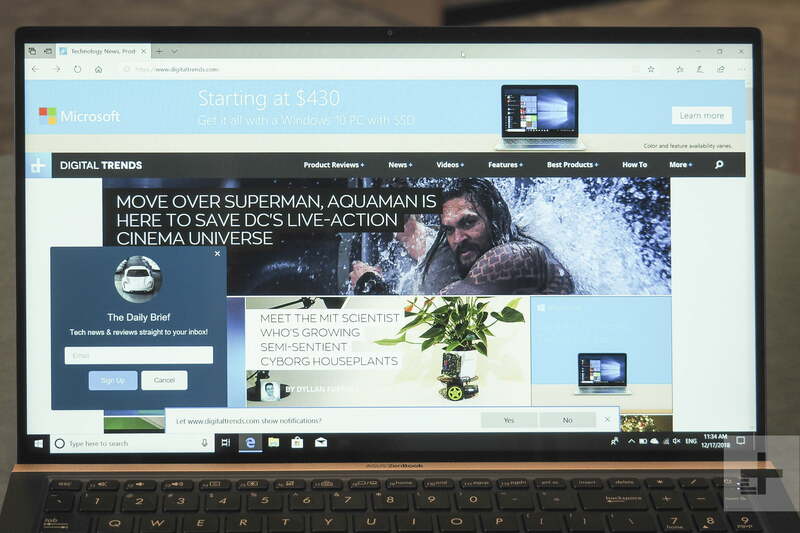 The XPS 15 offers a faster six-core Core i7-8570H CPU, better Full HD and 4K display options, and a slightly faster GPU. 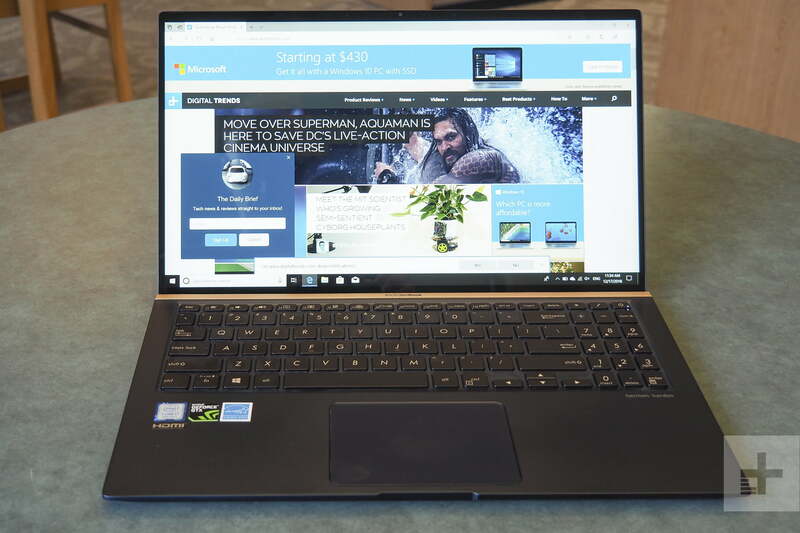 But it’s also more expensive, coming in at $ 1,710 ($ 1,530 on sale) for the same 16GB of RAM and 512GB SSD. 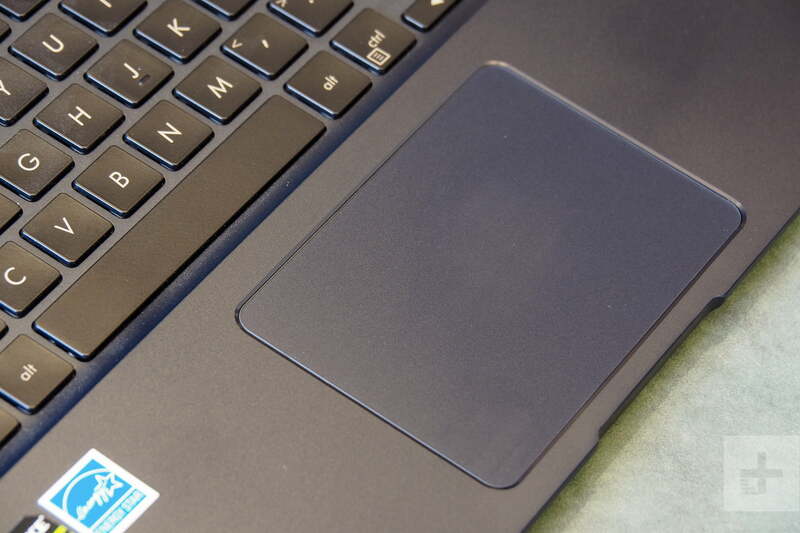 Another 15-inch option is Lenovo’s ThinkPad X1 Extreme. It isn’t quite so small as the ZenBook 15, but it too offers a faster CPU and GPU and that iconic ThinkPad look and build quality. It’s also more expensive, at $ 2,079 ($ 1,726 on sale) for equivalent specifications. Finally, if you’re okay with MacOS, then the MacBook Pro 15 is an option. Apple’s premium notebook is exceedingly well-built, offers superfast CPU options and up to the AMD Radeon Pro Vega 20 GPU, and it looks great. But focus on the word “premium” here: The MacBook Pro 15 starts at $ 2,400 for 16GB of RAM and a 256GB SSD.